Honor has launched its mid-range device, the Honor 7A in China. After all the speculations Honor 7A arrives with a dual rear camera setup sporting 13 MP and 2 MP sensors along with an LED Flash. The device is launched in two variants, one with 2GB RAM with 32 GB storage and another with 3GB RAM with 32 GB storage. However, the memory can be expanded by inserting a MicroSD card. Coming to the pricing, the 2GB variant will cost around 799 Yuan(INR 8300 approx) and the 3GB variant will cost around 999 Yuan(INR 10300 approx). 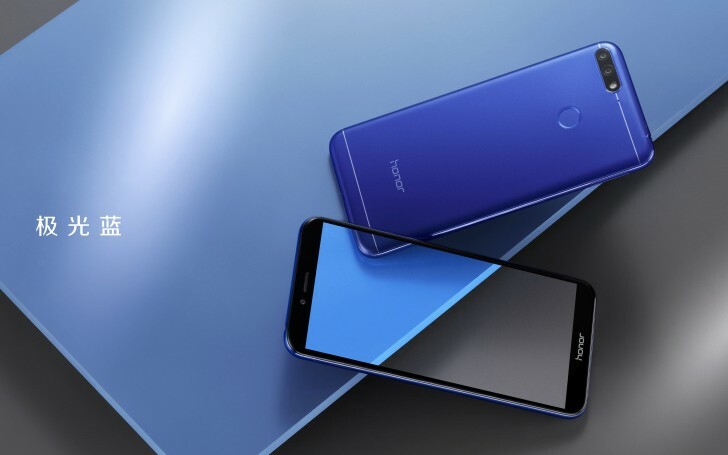 The new mid-range device from Honor will be available in Black Gold and Blue Color options in China. The Honor 7A comes with a 5.7 inch TFT LCD HD+ screen with a resolution of 720*1440 pixels. It runs the latest version of EMUI. The new version of EMUI is built on top of Android 8.0 Oreo. A Qualcomm Snapdragon 430 octa-core processor clocked at 1.5Ghz with Adreno 505 GPU will be handling tasks when it comes to the software front. All this is powered up by a 3000 mAh battery. The back of the phone houses the 13 MP + 2 MP dual camera setup with an LED flash. While the front of the phone is home to 8MP front shooter which also comes equipped with a LED flash. The phone might be coming to India soon if Honor chooses to launch the device globally. Huawei, Honor’s parent company recently launched its flagship phones namely the P20 and P20 Pro. The Huawei P20 Pro features a 6.1-inch full-HD+ OLED FullView display, whereas the P20 sports a 5.8-inch full-HD+ RGBW screen. The P20 Pro is a camera-centric phone which comes with the world’s first Triple camera setup. The device is powered by the new Kirin 970 processor which has a Neural processing chip of its own. The flagship has been impressing since its launch and is expected t launch in India. 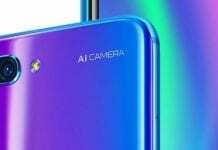 The P20 Pro will be sold in Europe for EUR 899 which roughly translates to about INR 72,300 approx. You can read more about the P20 Pro here.